FMTC takes the hassle out of running an affiliate content site. FMTC provides streamlined, elegant solutions for all affiliate publishers. They offer content aggregation, monetization options, data engineering, and more. 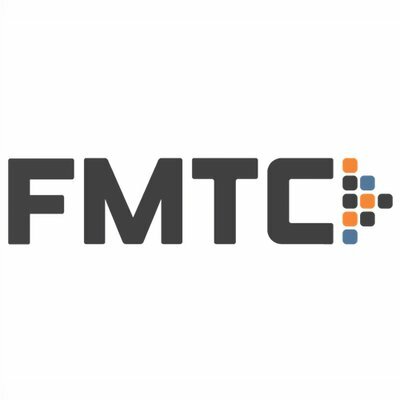 FMTC offers affiliate network solutions for merchants and advertisers that connect them to the industry’s top performers. These include content management, "push" deals, expedited deal processing, deal & program alerts, and so much more. The Publisher Toolkit has all of the details on the 10,000+ programs in FMTC's Merchant Hub, plus a set of tools that will save you time in building your affiliate promotions. It’s designed to save affiliates, content publishers and bloggers hours of digging around in networks and emails to get the information and links you need.